How does the average Strava marathoner compare to the fastest runners in the world? The world’s fastest runners descended on the streets of Berlin in an attempt to chase down the marathon world record. But mother nature must not have heard the hype. While the runners brought their A-game, she brought slick roads and rainy weather. So it might not have been a new World Record, but how fast is a 2:03 marathon? We used data to break it down and compare Eliud Kipchoge’s winning time with the average Strava athlete running in the 2016 Berlin race. To give you a quick idea, while Kipchoge was crossing the finish line, the average runner was still only just over half way around the course — or 57% done! Part of Kipchoge’s secret to success was running an even-paced race. And while most runners know this is the best way to run a marathon, it’s easier said than done. The average Strava runner’s Berlin pace varied by 24 seconds per kilometer. By comparison, Kipchoge’s varied by less than 8 seconds per kilometer. 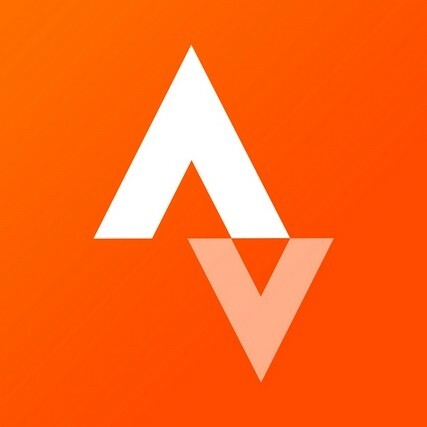 The average Strava user has an all time mile PB of 5 minutes 57 seconds. Kipchoge however, ran a mesmerizing 4 minutes 43 second mile… and repeated it 26 times! So how did he achieve these super-human numbers? Aside from being a naturally gifted runner and full-time professional athlete, Strava data suggests that one of the simplest reasons is almost certainly the sheer jaw-dropping volume of training his body is able to tolerate. Compared to the average athlete’s 48KM per week in the 12 weeks leading up to the race, Kipchoge, like many professional athletes, runs 200+KM per week. Or, the equivalent of around 5 marathons… week in, week out. Something to consider the next time we’re a little too hard on ourselves and our own marathon achievements. For more information and inspiration from the Berlin Marathon, follow the Berlin Marathon Club. And if you’re hoping to set your own personal best, considering coming to Germany next year!